We will miss the Swiss School and its spirit! When relocating to Singapore at a very short notice in 2017, we needed to decide remotely for schooling options for our daughter Martha. A pre-assignment visit had not been possible due to family circumstances, and so we had to rely on several recommendations from „Singapore experienced“ friends. We are grateful for their recommendations, as indeed our daughter had a fantastic time in her „Little Tots“ class … and so had we by seeing her going to school curious, excited and happy EVERY day. Martha asked us regularly if (hopefully) the next day is a school day. Due to her teachers‘ professionalism, support and the creative and stimulating environment in the classroom, Martha’s personality grew a lot… she learned so much in a fun way, got enriched and today we have the impression that she is much more open and confident in different situations and cultures. We truly could feel the teachers‘ passion for the little ones i.e. listening to Martha when talking about activities at school, looking at art pieces our daughter brought home or even by e-mails and photos which were sent out by her teachers. That’s why we want to express our gratitude to everybody at this “magical place” for a school year without a single tear. 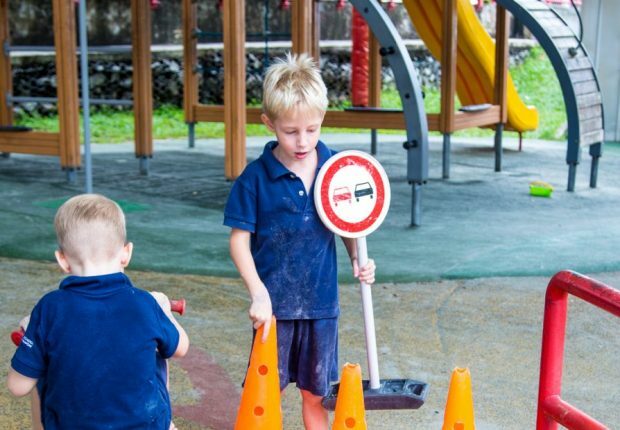 We recommend the Swiss School in Singapore especially to families with younger kids (early childhood) who are looking for a familial and caring school. 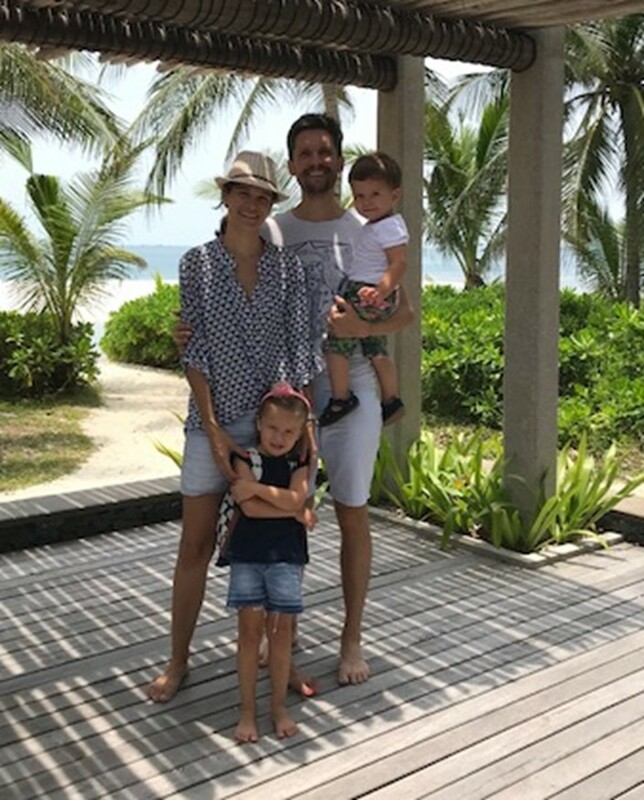 Soon we will leave Singapore, with mixed feelings – excited about our next step but also being a little sad. 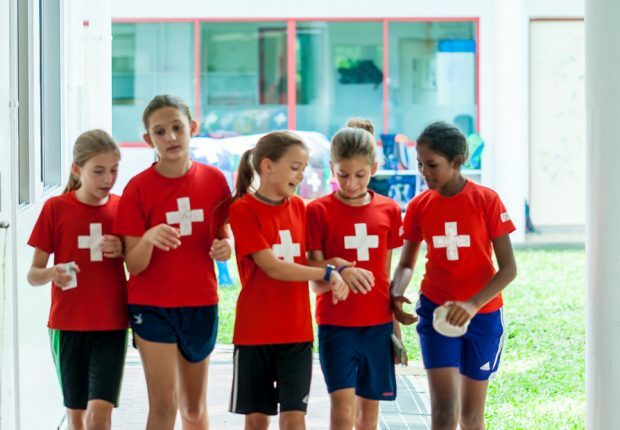 Singapore is a really good place to live with kids and it is the Swiss School and its spirit, which we feel sad to lose and definitely will miss a lot.